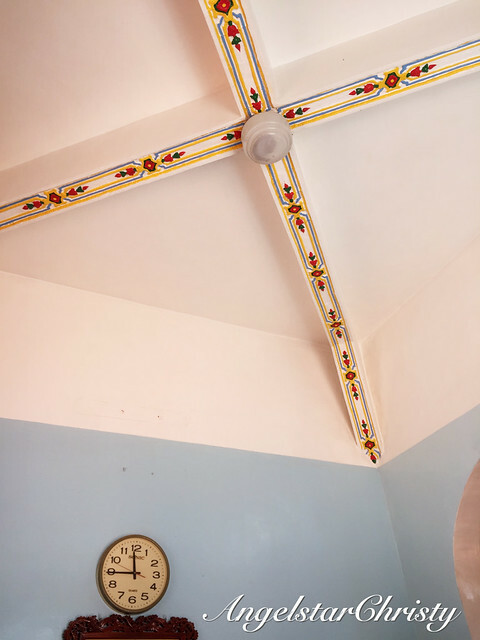 It is quite a sight to have so many colors in a religion, or to even have colors defining the elements in the religion, well, in sort of a way (though not the true definition). 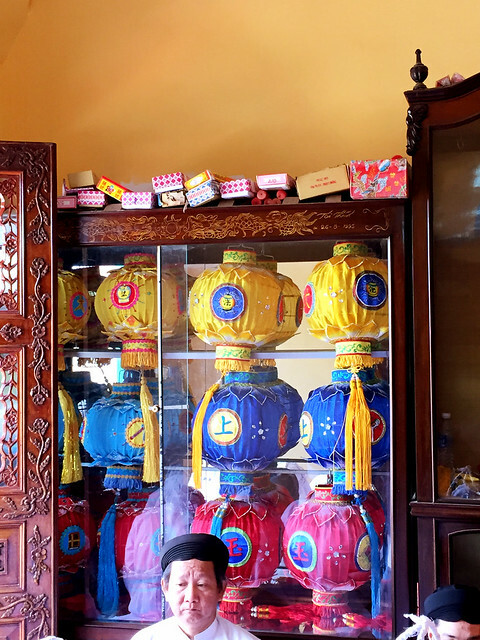 The colors are not simply just ornaments, but representations of the beliefs and also the foundations of this particular religion founded in Vietnam. 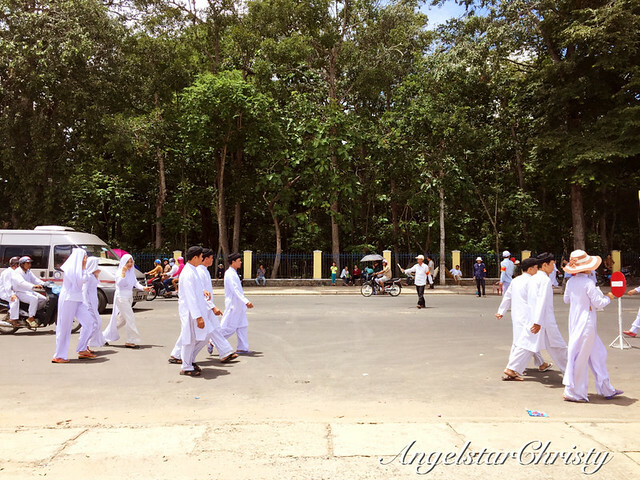 While the world are populated by the beliefs from the long existence of mainstream religions like Christianity, Buddhism, Islam, Taoism, Hinduism among many others, this is a new religion or a movement which was founded in this country, back in the year 1926. The creators of the religion, believed God had spoken to them to create a new religion; and together, these people came together to form this new sect which they believe to be the Third wave, or era of the religious generation. 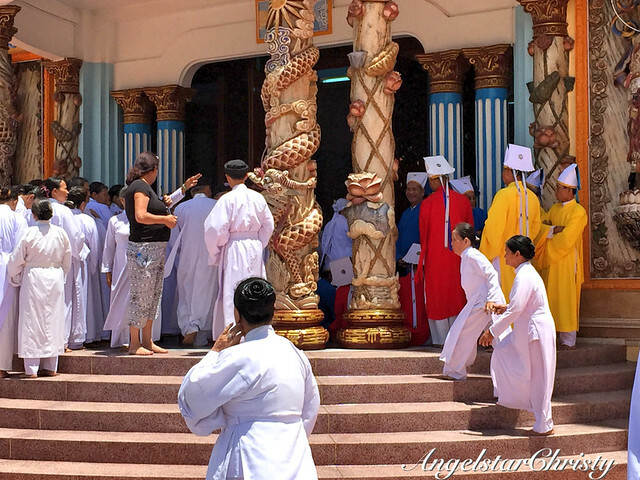 Introducing to you, the Cao Dai religion; or Caodaism (also known as Caodaiism) which is a new religious movement founded in Vietnam; in Tay Ninh. 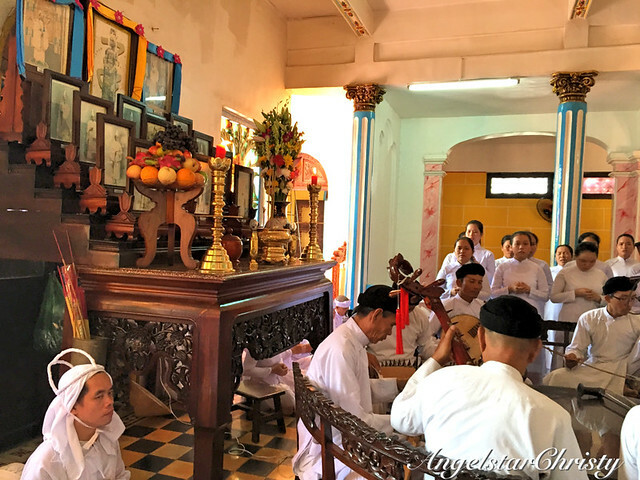 The religion is known in full as Đại Đạo Tam Kỳ Phổ Độ (translated to mean Great Religion of the Third Period of Revelation and Salvation). 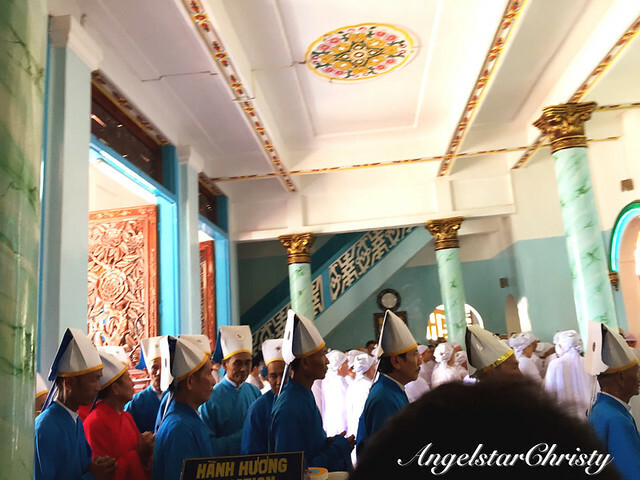 Locally, it is also known in Vietnamese as Dao Cao Dai (or in Chinese 道高臺 ). 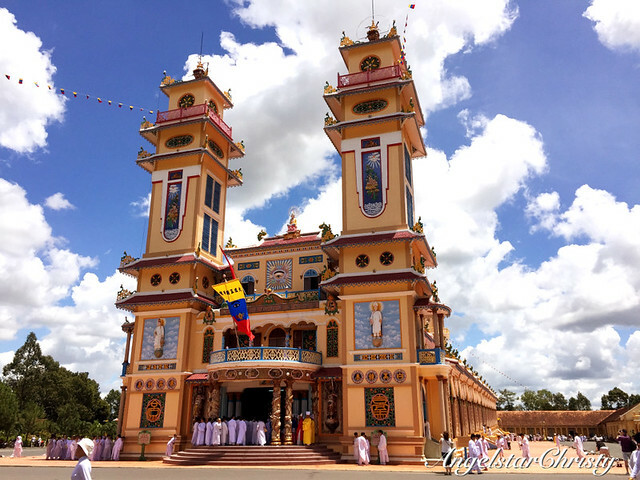 The main church or temple of the religion is located in Tay Ninh; approximately ninety kilometers away from Ho Chi Minh City (formerly known as Saigon) and is also where the authoritative figures of the religion are seated. 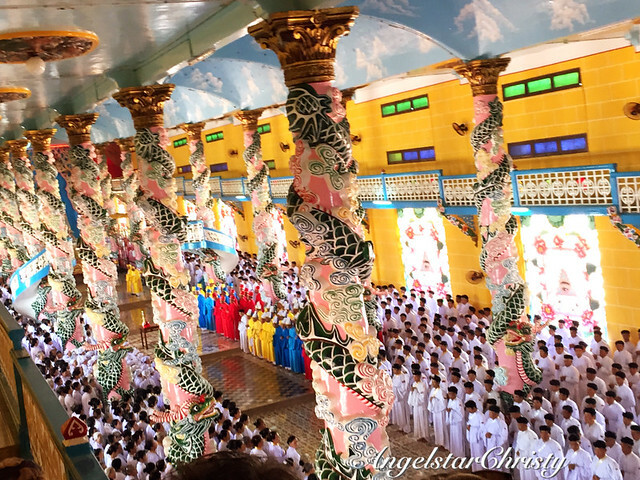 This is the Cao Dai Holy See, or the Great Divine Temple of Cao Dai. The interesting part of this religion is the beliefs on which it is centered on. 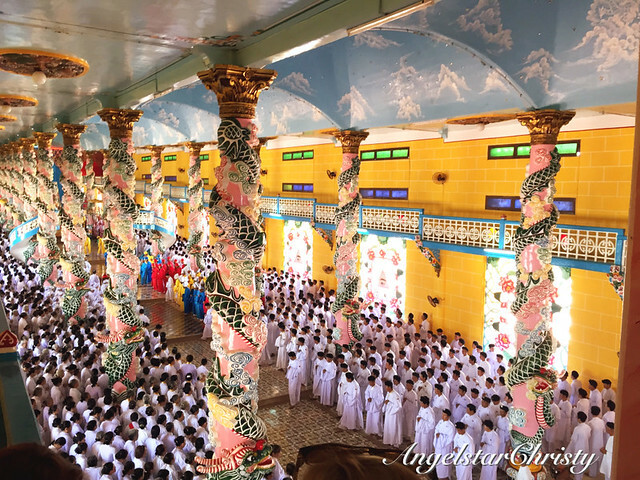 Of syncretistic and monotheistic nature, Cao Dai is actually a combination of the religious beliefs; mainly Buddhism, Christianity, Taoism, Confucianism and Islam, in a mix of the ideas and theologies to form the very foundation of the religion. 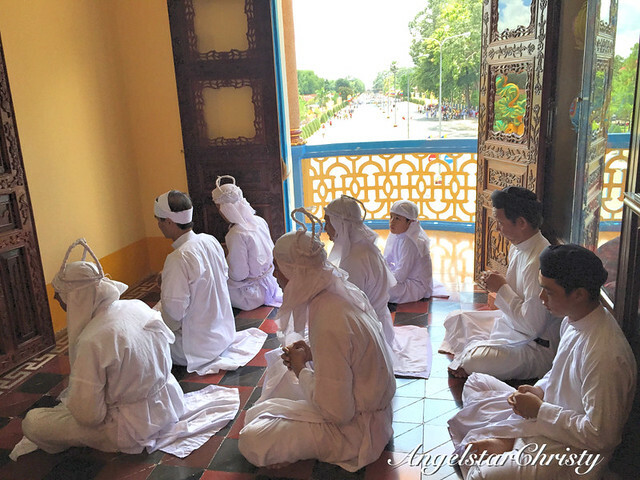 Caodaiists (the followers of Cao Dai) believe that God spoke to the first disciples of the religion; who were Ngo Van Chieu, Cao Quỳnh Cư, Phạm Công Tắc and Cao Hoài Sang, who were also the founders of the religion. They believed that these men had spoken to God and God had spoken to them. 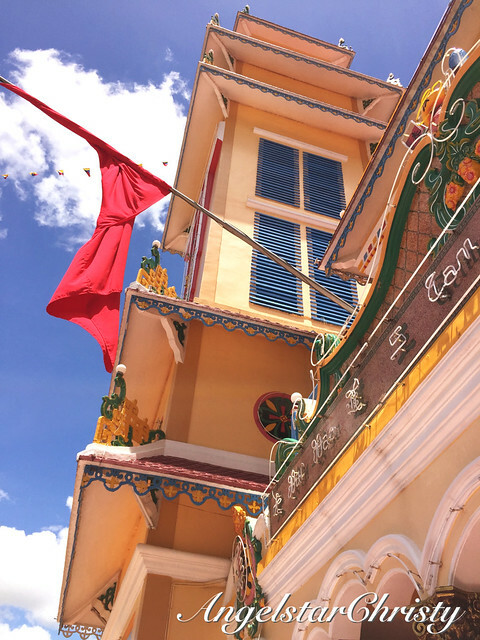 Ngo Van Chieu was the first one to have received the message from God, from 1921. Together they founded the religion as they believed God had instructed them to. God has spoken to man many times throughout history of mankind, revealing his word. 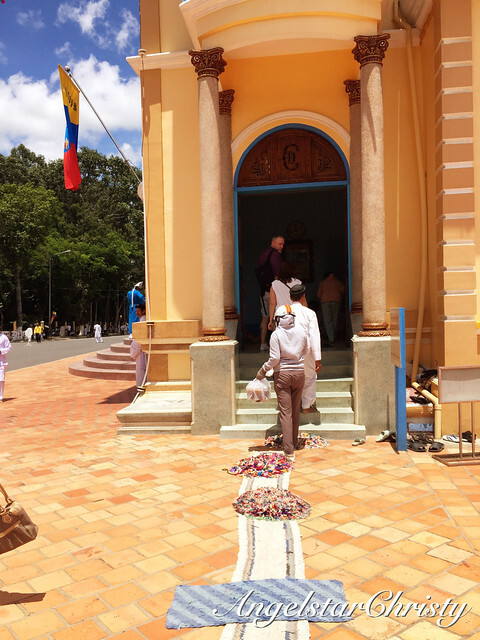 According to the Cao Dai doctrine, God has revealed his will three times. The first two were through the teachings of the founders of religions to educate humanity, spread through the messengers and prophets. Caodaiists believe that the messages were not properly conveyed through the various versions and works of men. They also believed that some of the religions were cultural-based and bound. 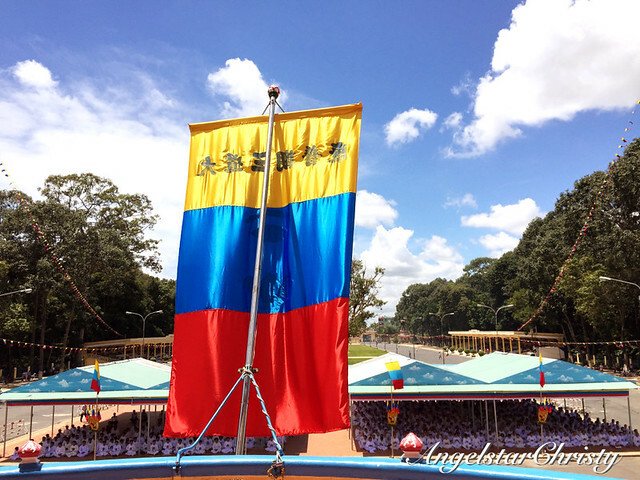 Therefore, the Cao Dai faith is believed to be third and the final form of the revelation of God's words. It is the reason they were known as the Great Religion of the Third Period of Revelation and Salvation, or also The Great Faith for the Third Universal Redemption, as their full name states. 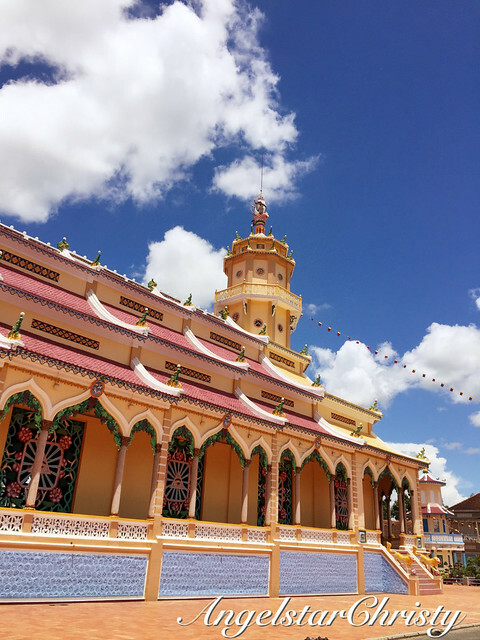 The religion gains its official recognition in Vietnam in 1997. They believe that there was an immortal source which existed before God; which is the nameless and sourceless form of Tao, followed by the Big Bang. From the Big Bang, God came into a blessed form with his own birth and emanated himself onto mankind. He created the Yin and Yang. God took control of the Yang and as part of himself, formed the Goddess to take control of the Yin. This is the union, which completes the creation of the Universe. The Goddess, or the Holy Mother, is known to the believers of the religion as the Mother Buddha. Earth is believed to be at the level 68. 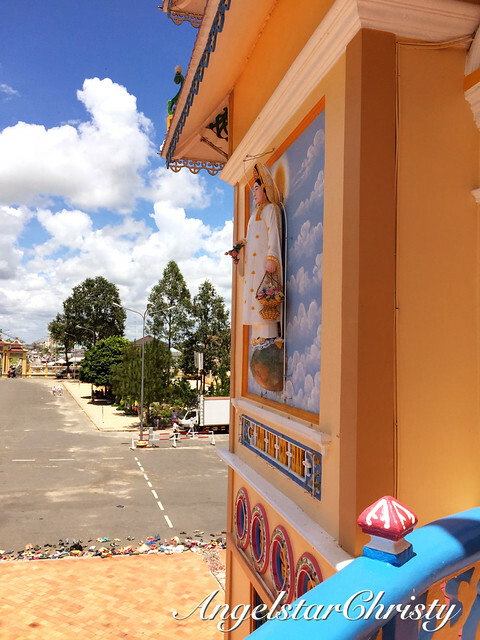 God in Cao Dai, is known as Cao Đài Tiên Ông Đại Bồ Tát Ma-ha-tát (translated to mean Cao Đài the Ancient Sage and Great Bodhisattva Mahasattva). Three Teachings; the Saint, Sage and Buddha. These are the levels of spiritual attainment whereby Buddha is believed to be the highest form and hardest to achieve. 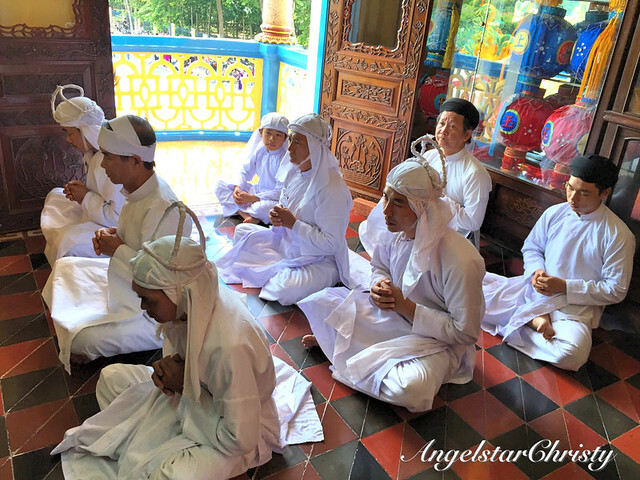 Humans can take forms of angels(Thần), saints(Thánh), sages(Tiên) and buddha(Phật). Angels, saints and sages can reign in heaven for a very long time, however, Caodaiists believe that only Buddha can be free from the cycle of birth and death. 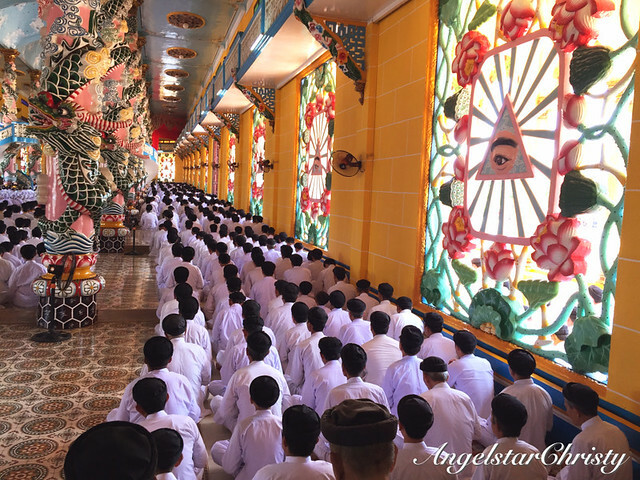 That is the ultimate Goal of Cao Dai religion; to Rejoin with God the Father in Heaven and to escape the cycle of birth and death in eternal attainment. Caodaism takes a leaf from each of the religions; focusing on the good to preach to the followers. - hierarchical approach from Christianity. 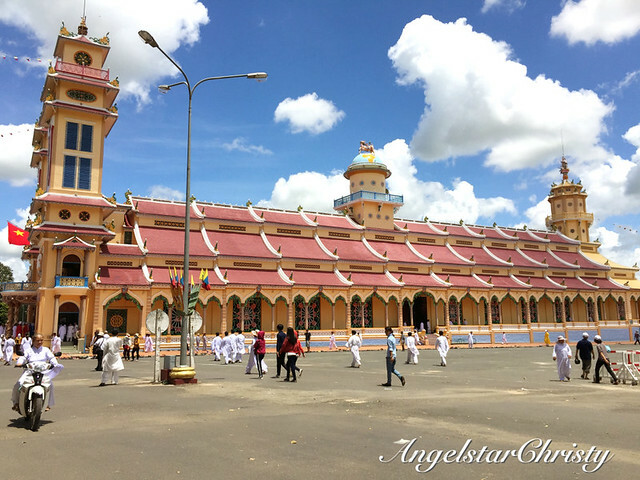 The Cao Dai organizational structure is similar to that of the Catholic Church; whereby the Pope is the highest authority figure along with the Legislative Cardinal composed of cardinals, bishops, priests, etc. The religion is governed by two powers; the Spiritual and the earthly ones. 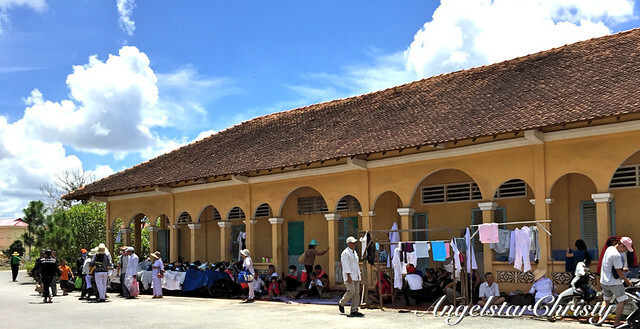 2. founders and teachers of Cao Dai. 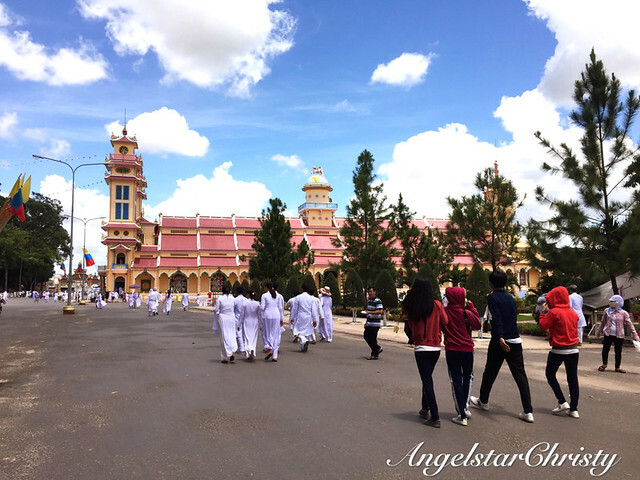 The two are seen as the highest authorities in Cao Dai. 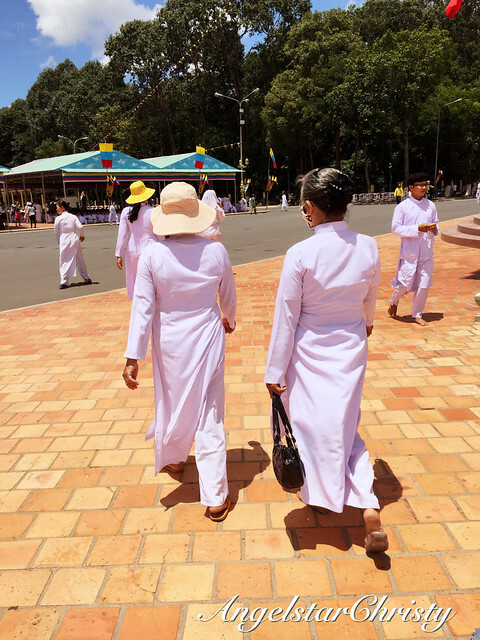 While the religion emphasizes on the gender equality among men and women, however, the women are not allowed in the Legislative Council or the Pope. 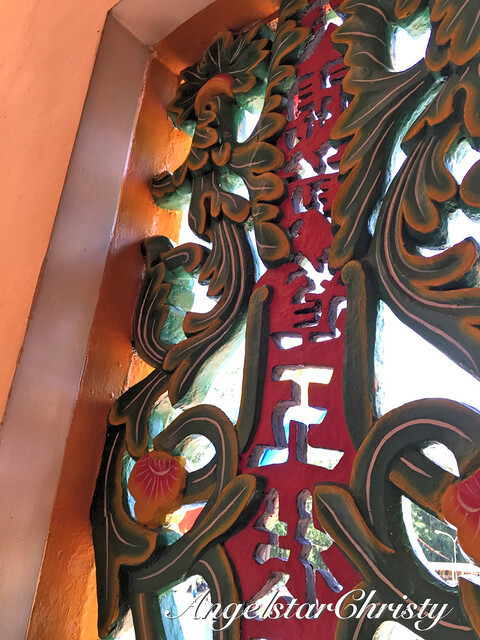 This is based on the belief and the orders from God, whereby the Yang represents the male and the Yin represents the female and that Yin cannot and should not dominate over Yang as that is the universal design. 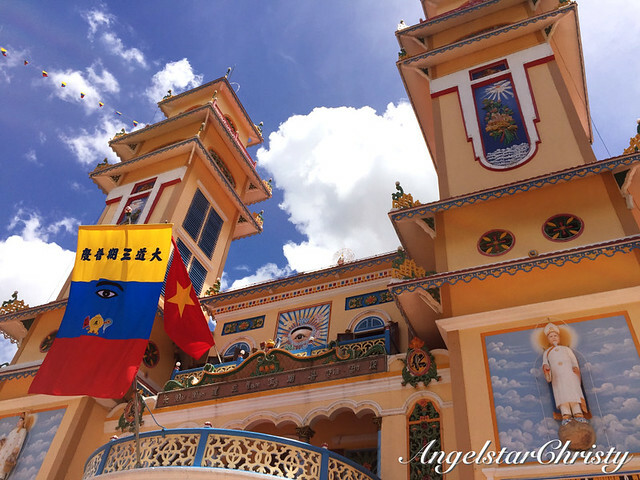 The Yang is represented in one of the main symbols of the faith; in the Eye, or the Left Eye of God, located at the very center of the main facade of the church. 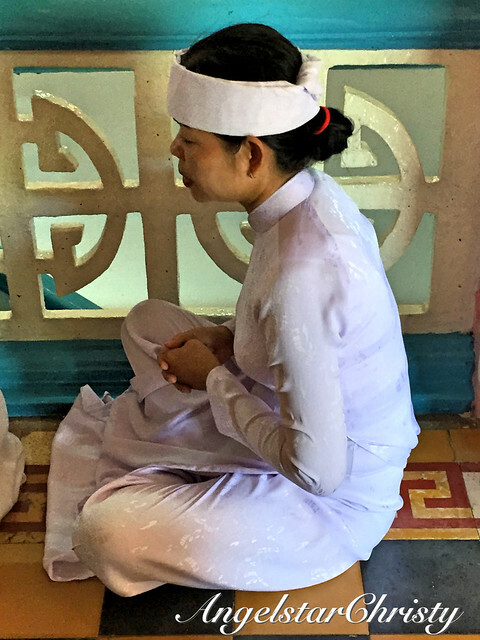 It is also balanced by the Yin (am), portrayed and practiced by the female figure of the Mother Goddess, or the Queen Mother of the West (Diêu Trì Kim Mẫu, Tây Vương Mẫu), who represents the feminine and nurturing side of humanity. 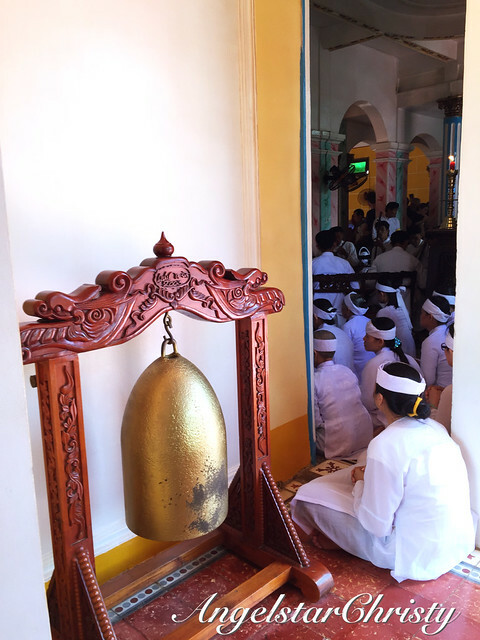 The Eye or the Divine Eye, as it is also known, is a reminder to all Cao Dai believers that God is always watching. 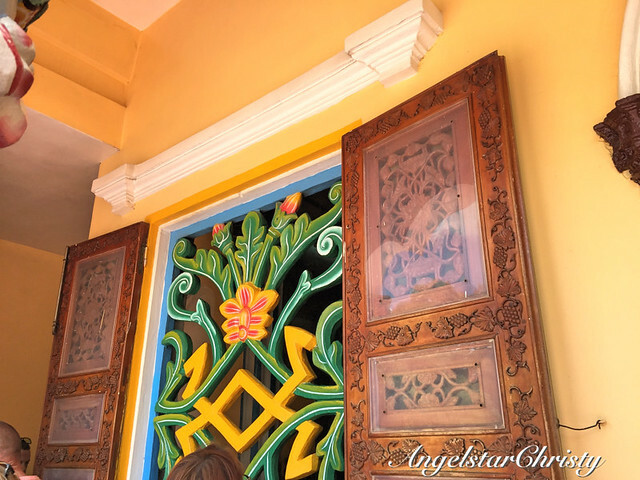 At the Holy See, there are a total of 50 Divine Eyes located around; in five different shapes, each representing a different meaning of spiritual aspect. 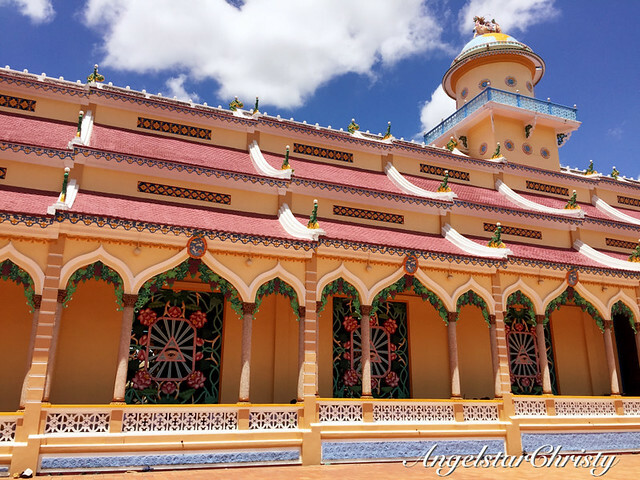 The one on the main facade, is surrounded by 35 rays of light emanating from it, which represents the three major religions and the five main religious doctrines of the world. 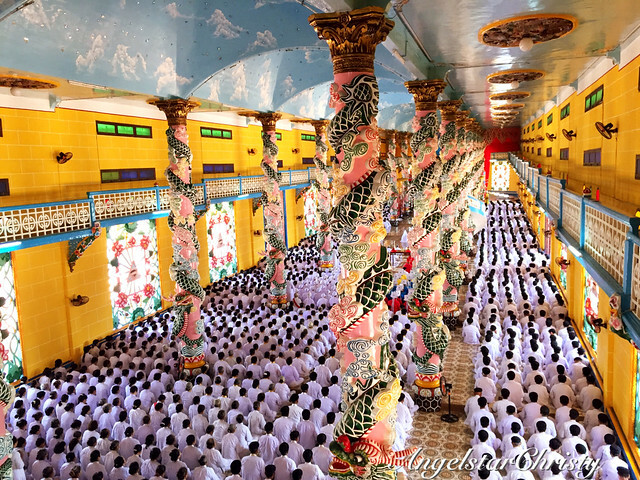 Cao Dai religion is a colorful one; with three colors on its banner to represent the Three main religions in the world. 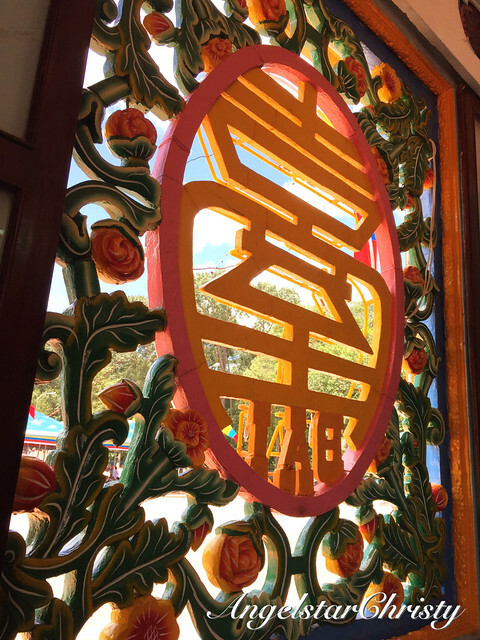 You will see the colors of Yellow (for Buddhism), Blue (for Taoism) and Red (for Confucianism) adorned by the believers around the temple; the Holy See. There are also many who will be in white, who are the normal believers. The three religions are also depicted in the emblem right under the Divine Eye; whereby there is a bowl which is a symbol of Charity, as practiced in Buddhism teachings for compassion, the feather duster for the purification concept in Taoism, and the Spring and Autumn annals for the Confucianism focus on virtues and of love. 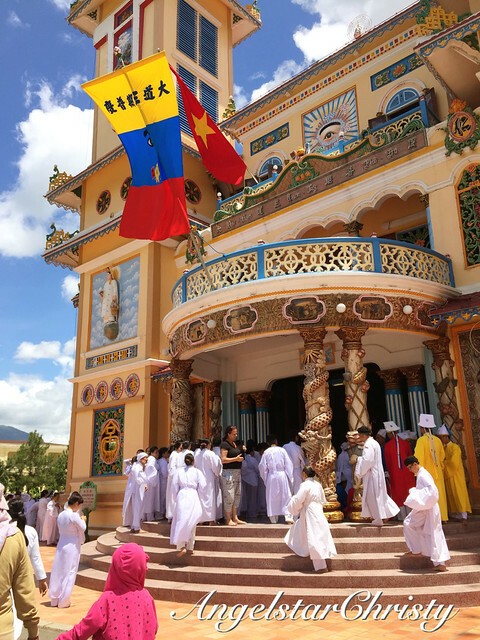 There are today approximately 2-6 million followers of Cao Dai in Vietnam alone, making it the third largest religion in the nation after Buddhism and Roman Catholicsm. 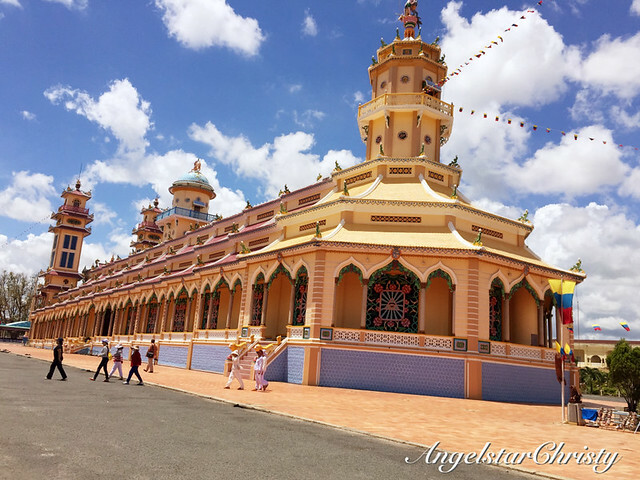 There are in total 6 recognized branches of Cao Dai in the country. 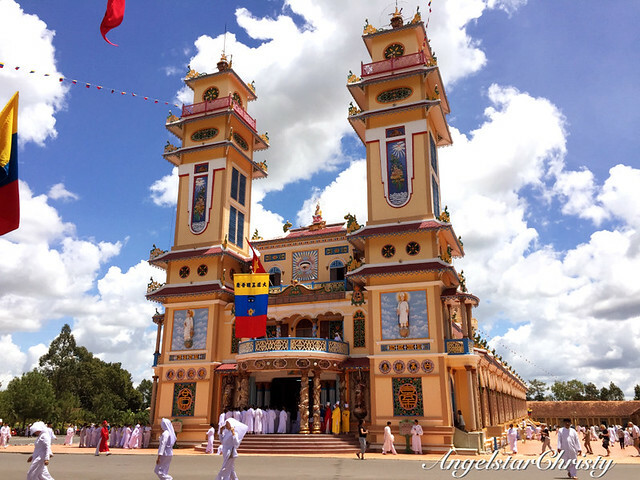 The main temple remains in Tay Ninh; which is the Holy See. 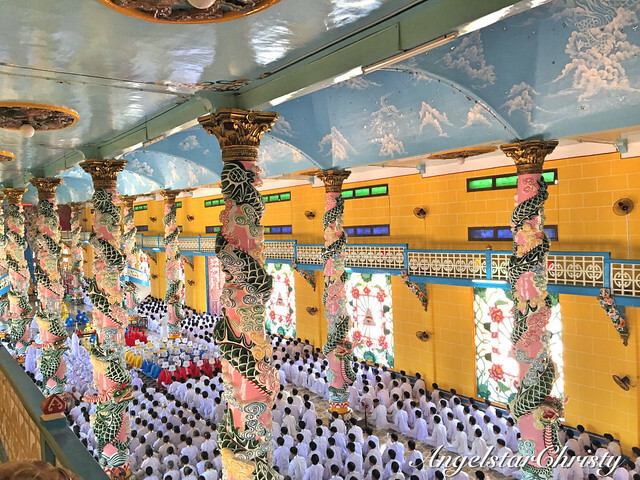 The Holy See is not just the main temple and the center of pilgrimage for Cao Dai believers but the uniqueness of the Cao Dai religion has also gained it attention worldwide; throwing the religion and also this main temple into the tourism spotlight. 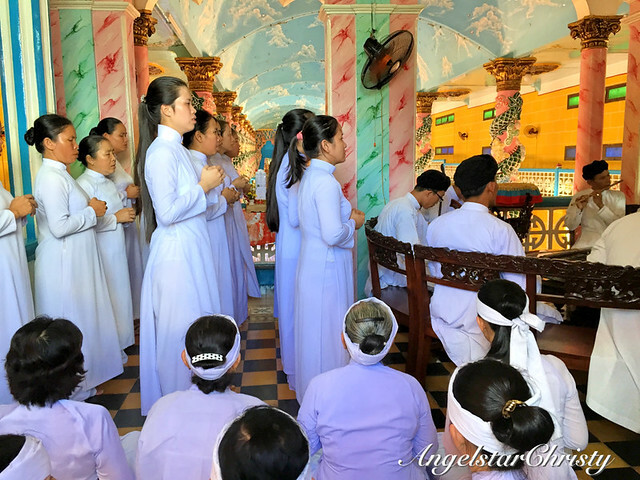 The Holy See is one of the main attractions in Vietnam; and is an interesting place to visit, especially if you are in Ho Chi Minh City, since it is only about 90km away from the city. 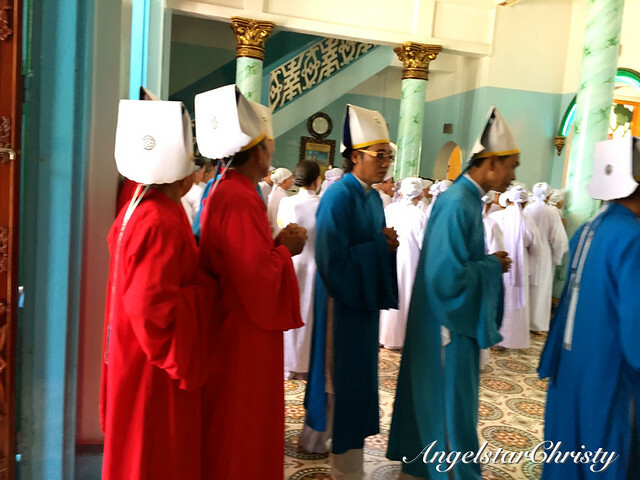 More photos on the Holy See, or the Cao Dai Cathedral in Tay Ninh. The choir and the musicians, singing and playing the tunes for the worship and praise. 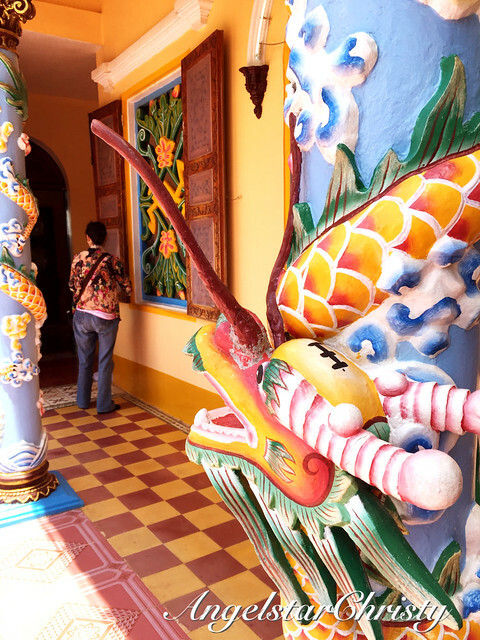 At the back of the temple, where the local residents and caretakers of the temple stayed. There were also shelters for the homeless and the poor. 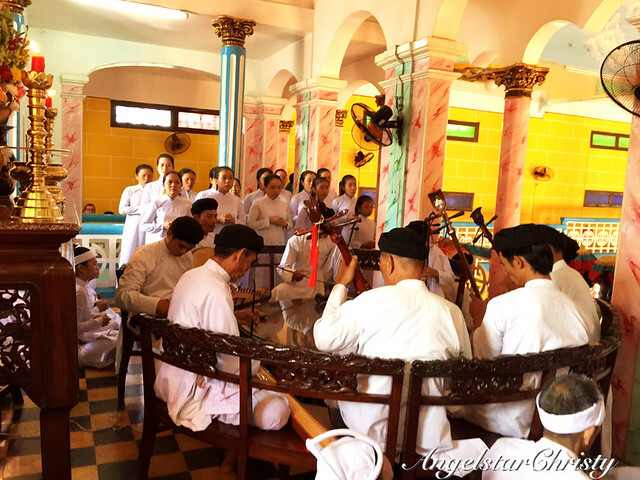 Like all religions, Cao Dai practices on the good and promotes peace and harmony among the believers. 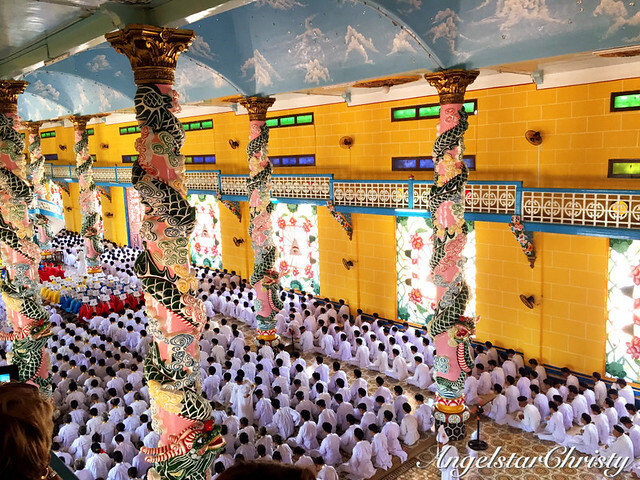 Uniting all the beliefs of the mainstream religions, Cao Dai is in itself, preaching on the essence of virtues and love. After all, that is what all religions are about as well. 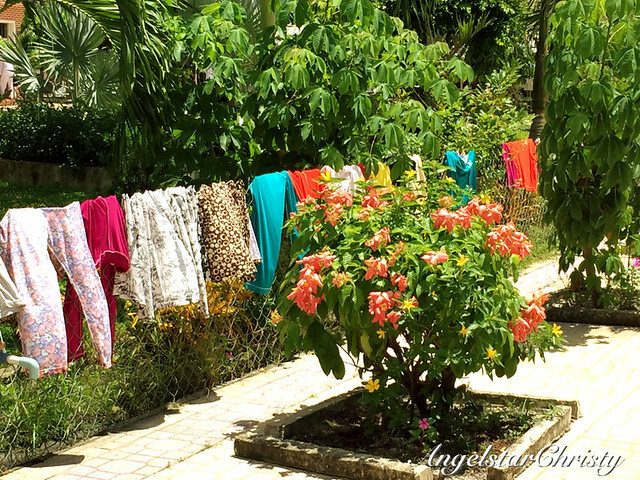 Check tours with local companies. Typically the local tours will bring tourists to this place by bus. The bus journey will take approximately 3-4 hours from Ho Chi Minh City (speed limitation of 60km/h for the journey of 90km). The buses will make one rest stop (though depending on tour companies). 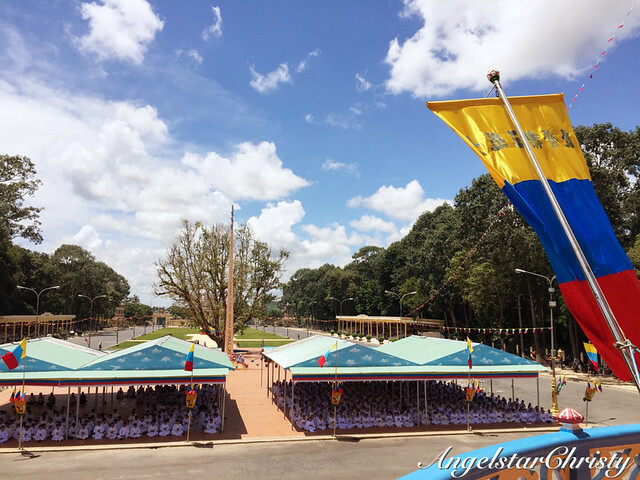 The tours will make it in time for the 12.00pm mass for tourists to get a glimpse of the religious ceremony taking place. 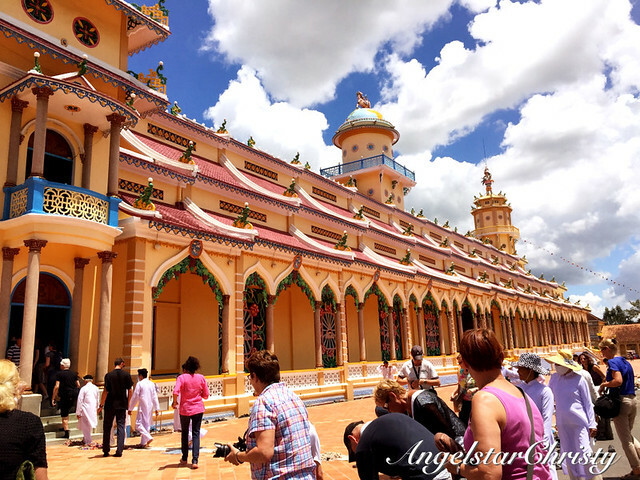 There are tours only for the Cao Dai trip, which should be only about half a day. Though there are no general rules to visit the Holy See, please be mindful that this is still a place of worship. Hence it would be advisable to be dressed appropriately as a sign of respect to the worshippers.